Comindware a leading global provider of innovative Work Management Solutions has been named finalist for Most Innovative IT Software of the Year. Comindware (https://www.comindware.com), a leading provider of innovative Work Management solutions today announced that it has been named the finalist in the “Most Innovative IT Software” category in the 9th Annual 2014 Hot Companies and Best Products Awards. The results will be determined in final judging and announced at the gala banquet at the InterContinental San Francisco Hotel on Monday, June 23, 2014. Comindware’s Workflow Management software facilitates efficient cross-company performance while keeping all the work in a single highly organized environment and ensuring full availability of the related discussions and documents. 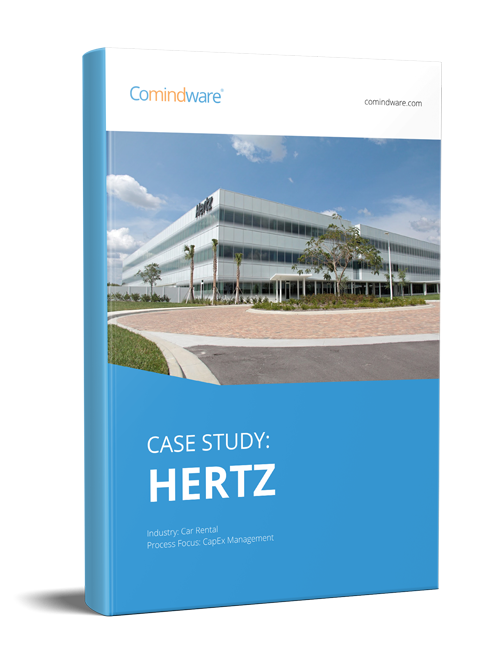 The company’s solutions include Comindware Tracker, focused on streamlining routine business processes, and Comindware Project, a project management and enterprise social collaboration tool. The industry and peer awards from Network Products Guide are the world’s premier information technology awards honoring achievements and recognitions in every facet of the IT industry. An annual achievements and recognition awards program with active participation from a broad spectrum of industry voices, the coveted annual Hot Companies and Best Products recognition program encompasses the world’s best in products and services in every area of information technology. Comindware Tracker has been able to reach the final stage through meeting the highest operational demands that include: robust workflow process modeling coupled with flexible web forms and reports, on-the-fly process updates and real-time visibility regardless of the volume and complexity of the daily operations. A privately run firm, Comindware is headquartered in Woburn, Mass. Extreme Collaboration. Do you need to adopt the XC culture in your company?